Sometimes black is just a little too dark. Other times blue is just a little too bright and out there. So hit the color dilemma right in the middle and throw some navy into the mix. 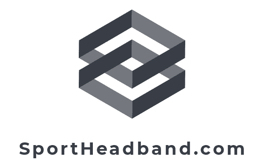 The wristbands and headbands are quality pieces that will hold up during tough games. The hair clips are strong and reliable clasps that you can set and forget.